A decade ago, controlling the gates, lights and security systems from the smartphone was science fiction. Things are different at present and it is easy to presume the future. Growing technology promises much more in the coming years where artificial intelligence will take over to a large extent. 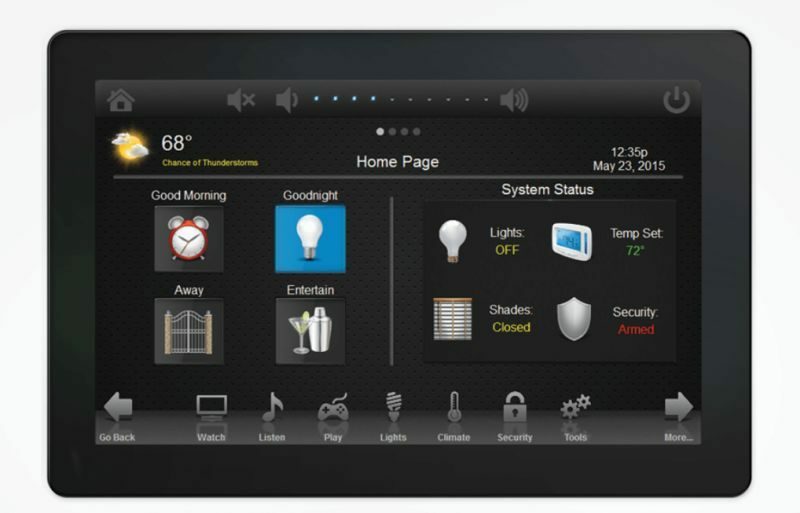 Utility gadgets, home automation, and advanced security system will be seen very often. We talked to research analysts and tech companies to find out what we can expect next year. In this post, we will talk about ten smarthome trends that are coming our way in 2019. Samsung is working to make all its appliances and devices internet ready. We have already seen connected microwaves, cars, and even toilets. 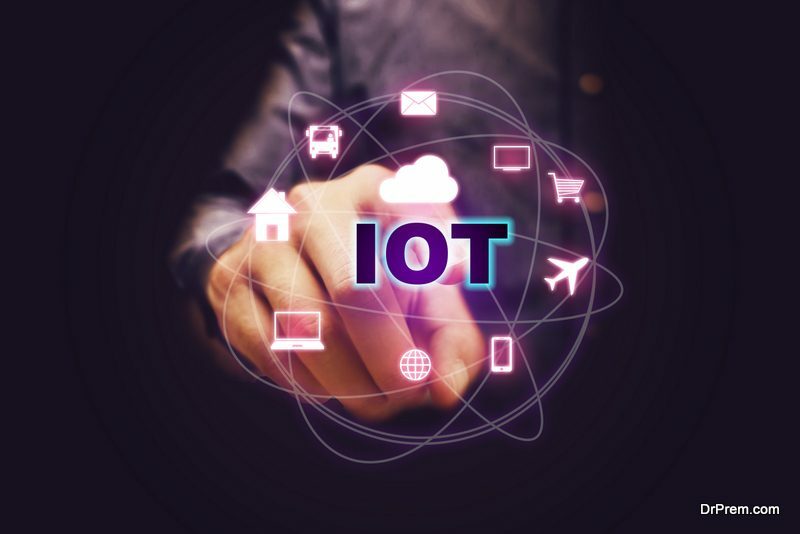 Expect more devices that will be IOT ready. Just like Samsung, all the other major brands like LG, IFB etc are working on high tech products for households. One out of six American has a smart speaker in their living room. Numbers are going to increase next year. Latest speakers will be connected to everything in your house, from electric bulbs to the main gates. Watching TV will also be a different experience altogether. Why occupy a square foot in your hall, if you can opt for something like LG’s rolling screen. You can even choose not to buy a TV because you will have small short throw projectors that can make any blank wall a watching screen. Sony has already shown us the models. 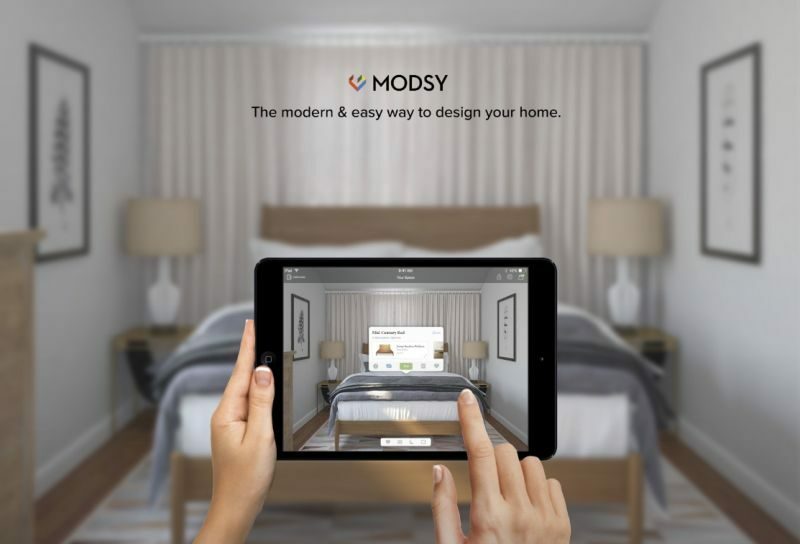 Next year onward, you will see apps like Hutch and Modsy wherein you will be able to check how good the sofa or the coffee table looks in your hall or living room. Choose wisely because you will have multiple open source options. We already have iRobot and Neato that can travel on command and clean the floor. Manufacturers are working on humanoid-like robots that can think and work like humans. However, as expected in 2019, you will be seeing similar machines for households that can operate freely. A prototype robot has already been showcased in Germany that can work better than just cleaning the house. This three-fingered, one-handed robot can pick things, operate multiple machines and even serve breakfast to guests. It will respond to voice commands and can be controlled by an embedded touchscreen. There will be several pre-programmed gestures to respond. Next year, expect a number of such robots operating in our homes. Security and surveillance systems are one of the most important focuses of the house to keep you safe and in mental peace. 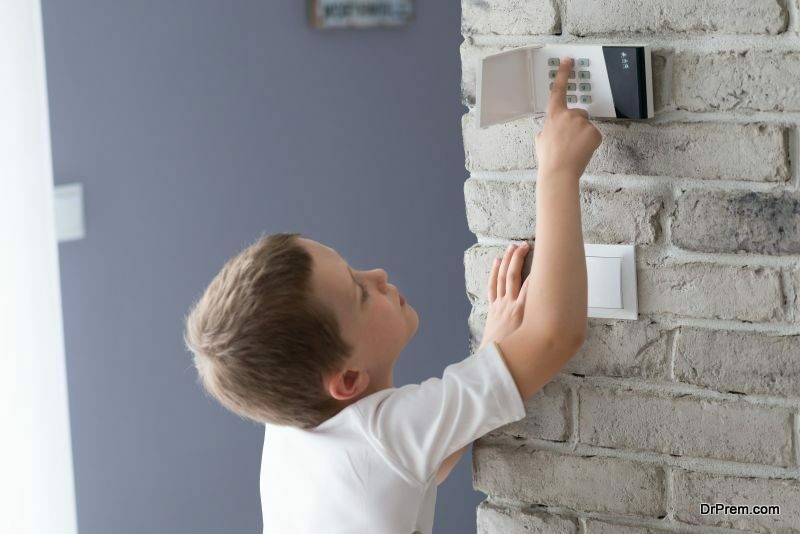 Remote controlled security cameras and electronic locks are already expanding and as expected in 2019 it is supposed to take 38% market of the smarthome trends. You do not have to be the controller of security systems anymore because it’s all going automatically. Automated doors, surveillance cameras, and modern alerts will be available in 2019 that will leave your guests craving to know about the whereabouts. Imagine, you do not have to lock your door or do not have to call the police in case of any unfortunate intrusion because it will be done automatically. We see home appliances with touchscreen and many other convenient features. Few of them give you the ability to install various apps through the internet. Good news – new appliances will learn from your habits and will make our life easier. Companies are working on smarthome trends and platforms that can collect daily data and lifestyle traits to offer you automated functionalities.Similar to smartphones and smartwatches, we will see smart appliances. Imagine a glass of cold water ready in your fridge or a meal from the microwave already heated once you reach in the kitchen “ordered” from your smartphone. Smart microwaves will be equipped with cameras and digital thermometers so that you can monitor the food while it’s cooked. Smart refrigerators will let you know when the vegetables are about to go bad and tell you recipes to keep it good for a long time. In fact, they will be able to describe all the recipes that we are habitual of reading from books or websites. 3D food printers will help design your own pasta and smart ice cream makers will sense the hardness of the mixture and let you know. You will be able to even switch on the AC once you leave office. 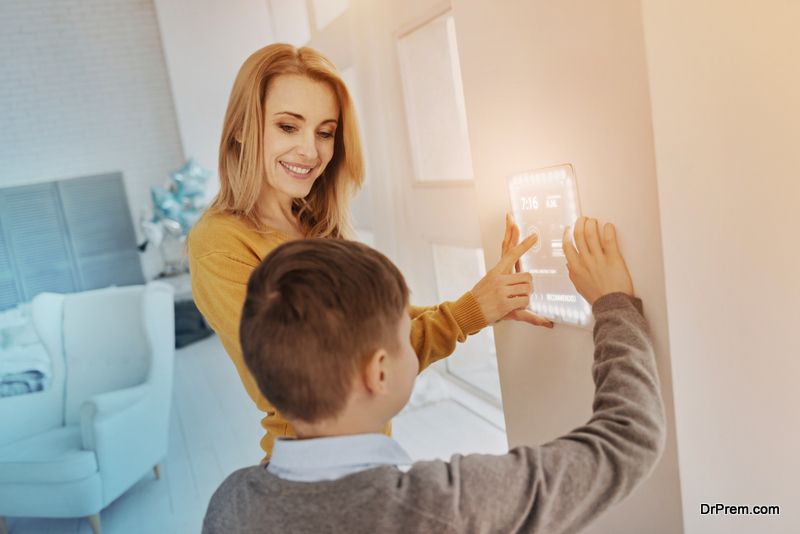 There are several appliances that already has touchscreen controls attached to it, but in 2019 we will see more in smarthome trends, Large touch panels will be featured in refrigerators, doors and even wash basins. We have devices like Amazon Alexa and Google Home that listens to us and gives information in return. Apart from such gadgets, we will be seeing more smarthome trends that can be controlled via voice command. Such devices will take ideas from our daily life and schedule, will make more productive and can even respond automatically. Switching on/off lights from switches is a past thing already. Future smarthome trends are to control lights from mobile apps. We will have devices similar to Nest that will be able to program lights according to various times of day and night. Example, night bulb will switch on automatically at 11 pm or at the time you will be going to sleep. Such features will become common and will be a standard feature of smart homes. The only motive to develop various home automation technologies is to make our life easy and convenient. This is only possible after a good night’s sleep. In 2019, we will see apps similar to Sleep Cycle and Sleep Time that will monitor sleep criterion as well as gadgets like Amazon mini Echo that will be able to wake you up with weather telecast and news. There will be devices that you release your favorite aroma to begin the day, once you reach the end of your sleep cycle.Once you are up you will face an interactive wardrobe to tell you about your fitness level and work out timings.